While Captain America: The Winter Soldier doesn’t bow until April 4th, Marvel is apparently bullish on directors Joe and Anthony Russo. Although it’s not confirmed and the film is not officially greenlit, a new report has the Russo brothers coming back for a third installment of the Captain America franchise within a franchise. Negotiations between the studio and the directors wouldn’t take place until the early box office numbers from Captain America: The Winter Soldier roll in, but the production and recent test screenings have been so impressive that the studio expedited their deal-making process. Hit the jump for more. 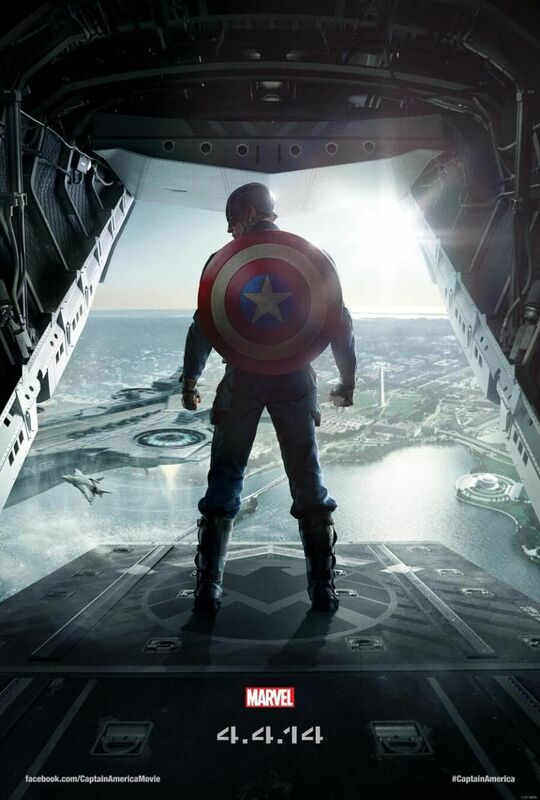 Variety reports that Joe and Anthony Russo are in early talks to return to helm Captain America 3. 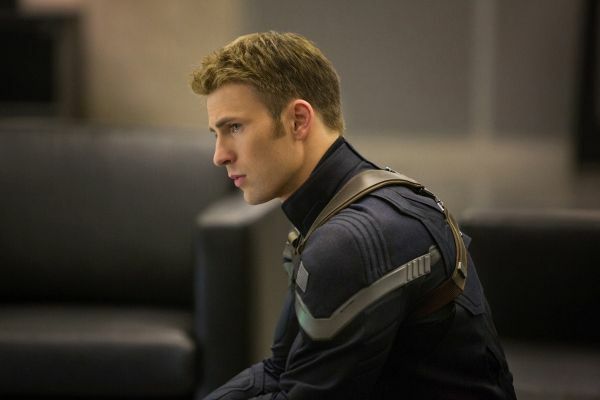 Since many of the actors, including Chris Evans, have multi-picture deals, you can expect the principal cast to return for the third installment. Kevin Feige would also return to produce. No writer is attached at the moment, nor is a release date scheduled, but the report says that Marvel and the Russos are busy crafting an outline for the next film. Marvel currently has two release dates in 2016 and one in 2017 for unspecified titles, so it’s safe to assume that Captain America 3 will be one of them, likely 2017 if the three-year separation between films is any indication. It’s a (Marvel) comic book movie fan’s dream!